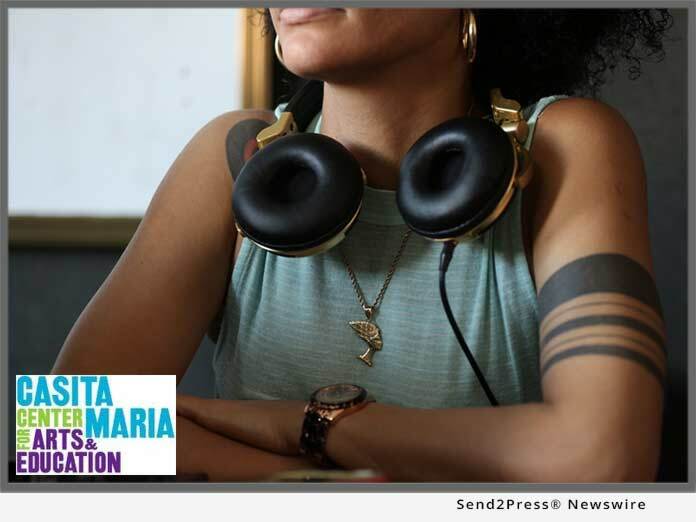 BRONX, N.Y., Nov. 16, 2018 (SEND2PRESS NEWSWIRE) — Casita Maria Center For Arts & Education in partnership with Pregones Theater are proud to present “We Have Ire: Afro-Cuban in the United States.” This exhibition and multi-disciplinary theater project will be produced by Cuban-American writer, performer, Doris Duke Artist and San Francisco resident Paul S. Flores, with collaborating Puerto Rican filmmaker and photographer Eli Jacobs-Fantauzzi. 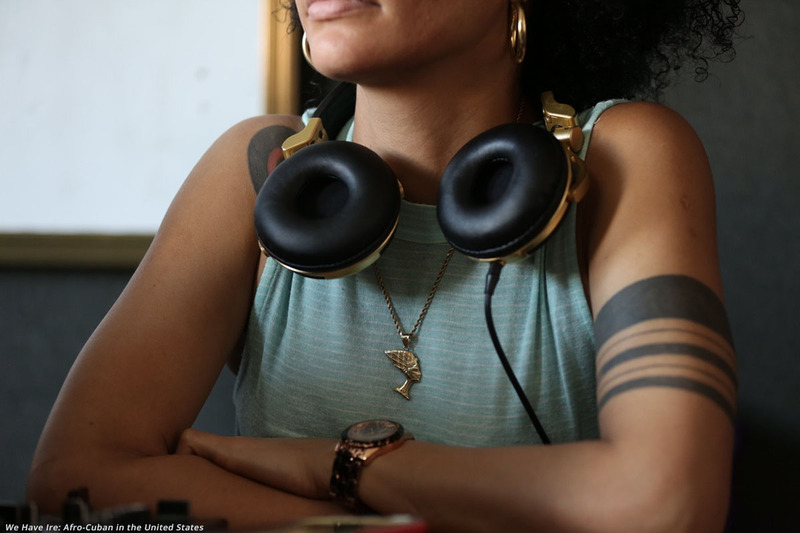 “We Have Ire” documents the stories of four Cuban artists, focusing on their influences and dreams. He performed for the first time in Cuba in 2001 while working at La Peña Cultural Center, and has since presented multiple times in Havana, Mexico and El Salvador. His comprehensive body of work touches on the immigrant story in all its complexities: from the violent—forced migration, gang life, war, incarceration and separated families—to zooming in on intergenerational relationships and the struggle of preserving important cultural values. Paul Flores’s newest play “Pilgrim Street” premieres September 13-16, 2018 at Z Space Theater in San Francisco. 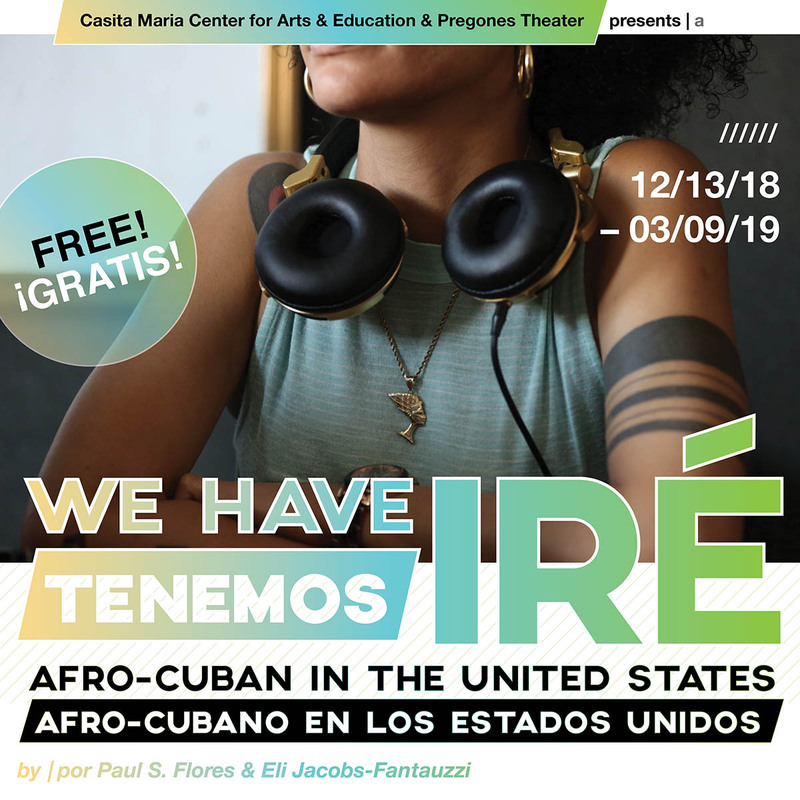 His next play, “We Have Ire,” about Afro-Cuban traditions, immigration and artists in the United States, premieres in 2019. He is an adjunct professor of theater at the University of San Francisco. *Image Caption: Photo without event text. Photo credit: Eli Jacobs-Fantauzzi. 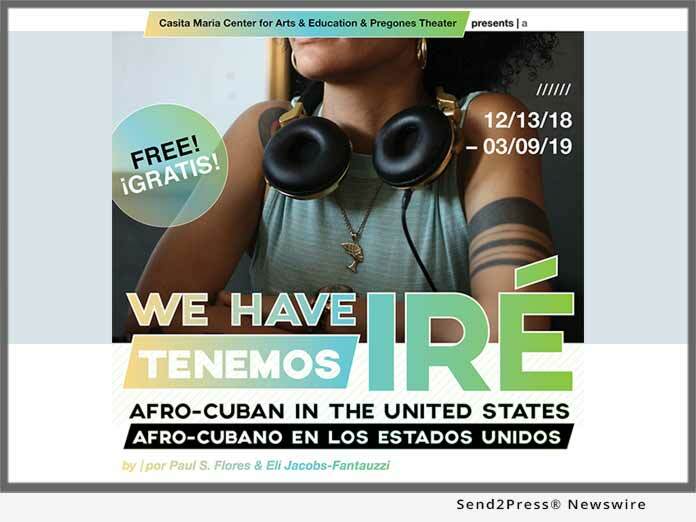 "Through 'We Have Ire' we are thrilled to share Afro-Cuban and Cuban-American stories through so many artistic disciplines," said Gail Heidel, Director of Creative Arts Programs, Casita Maria Center for Arts and Education.